Printing Company - Get professional pronting for all your projects! Meet the family-owned printing company Arizona residents rely on. When you need printing services in Phoenix, skip the copycats and insist on the Phoenix printing company that’s a true original! Conveniently located in the Camelback Corridor, Biltmore Pro Print has been making a great impression since 1981! Some other Phoenix printing companies may have come and gone, but Pro Print continues to be your most reliable source of the best professional print services. Whether your project is big or small, all business or purely personal, count on Biltmore in Phoenix to give it the look of distinction. We achieve this unsurpassed quality through our passion for excellence. We build in the best design principles from the start and apply the most innovative technology to ensure superior results. Bring our Print Pro shop your most challenging project and our expert staff will manage, produce, and deliver it on time and on budget. World Class Printing Services—Phoenix Friendly Prices! Good news—the finest printing services in Phoenix are among the most affordable. We know you have a choice of printing companies in Phoenix. That’s why choosing Biltmore pro prints gets you great value along with the highest quality. Whether we’re creating your poster prints, banners, and brochures, or meeting your direct mail objectives with our expert mailing services, our printing shop home team takes pride in outlining the most cost-effective solutions. What’s more, at Biltmore Phoenix AZ, we earn our reputation for superior quality by providing value and service with each and every project. Don’t just settle for any Phoenix printer. Go for the finest printing Arizona offers—Biltmore Pro Print. For more than 30 years, we’ve delivered client satisfaction to businesses of all sizes throughout the greater Phoenix and Scottsdale area. Call us at (602) 954-6517 for exceptional print pro quality every time. 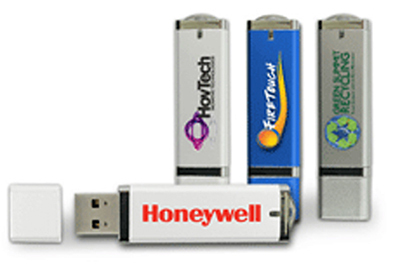 Click the image above to visit our promotional items website.